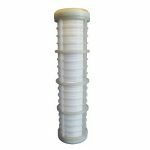 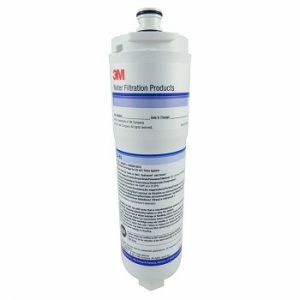 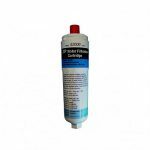 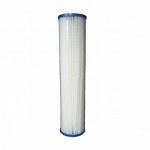 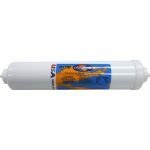 CS-52 3M is a Double Action Filter that Removes Dirt, Sediment & Chemicals, Chlorine, Bad Tastes & Odours. 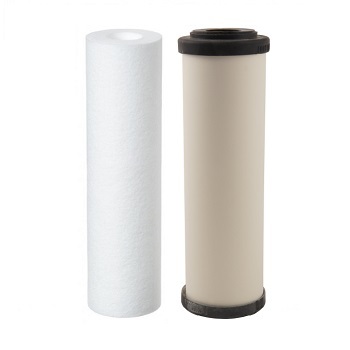 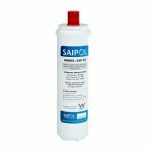 Made in the USA by Cuno 3M NSF 42 Rated 5 Micron Carbon Filter. 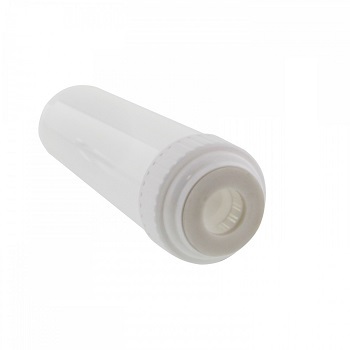 225mm long including bayonet end x 55mm across.